Doctors normally diagnose babies based on their symptoms, so it can be helpful to write down when your baby cries and for how long as well as what, if anything, soothes your baby. You may also want to record anything that makes your baby fussy and how their poo appears. 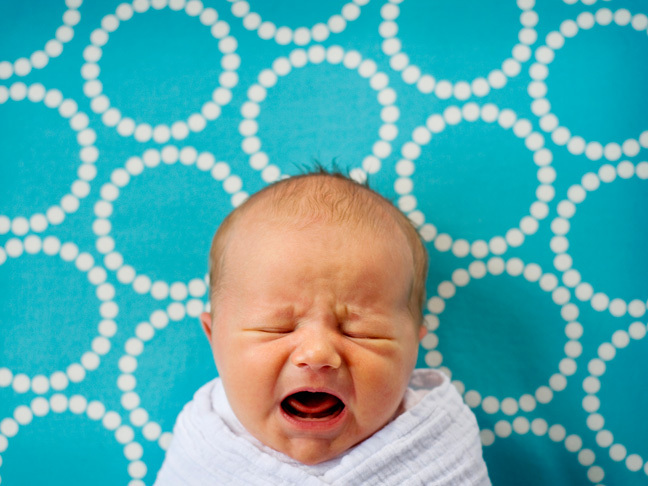 If it’s hard, your baby may be constipated, which can cause stomach pain. Baby poo that’s white, gray, or consistently black (or red) in colour can signal health problems. If you notice anything concerning about your baby’s poo, be sure to call your child’s pediatrician right away.